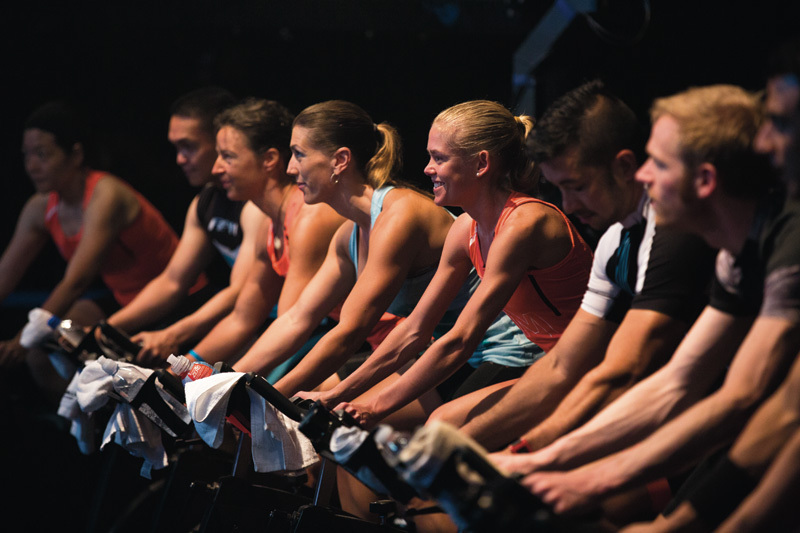 RPM™ is our indoor cycling class, set to the rhythm of motivating music. Burn up to 620 calories a workout and get fit, fast. 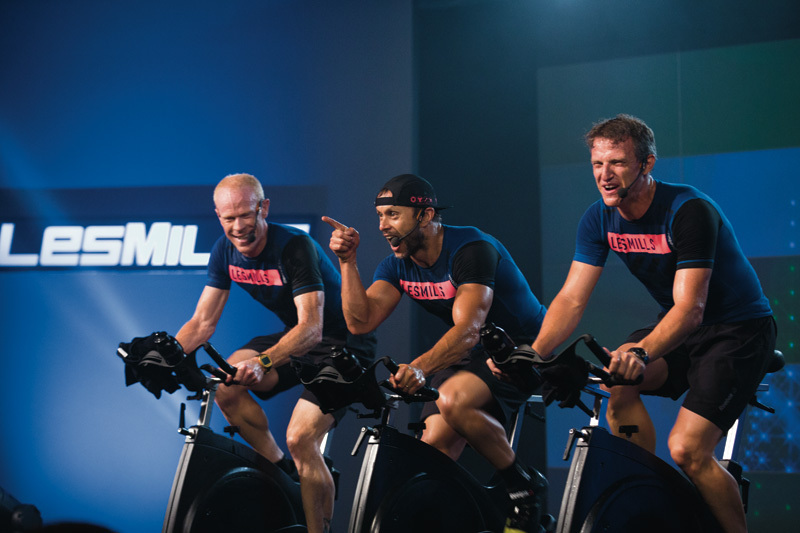 RPM™ is literally easier than riding a bike. 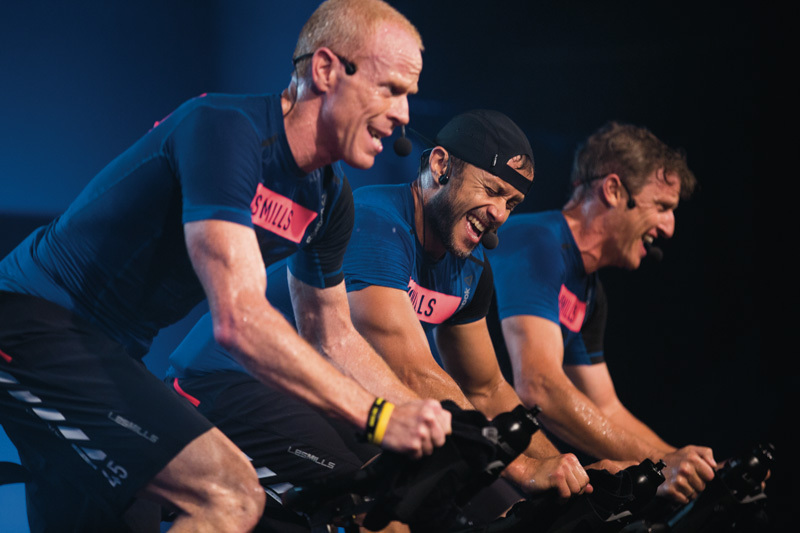 Born from the sport of cycle racing, RPM™ uses simulated climbs and sprints in a workout where you control the intensity. 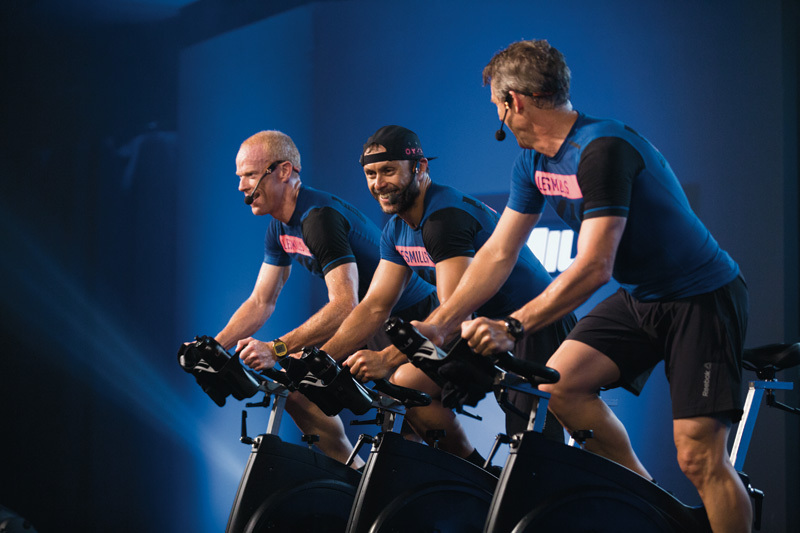 Even if you’ve never been on a bike, RPM™ is a simple and safe workout that will give you amazing results. 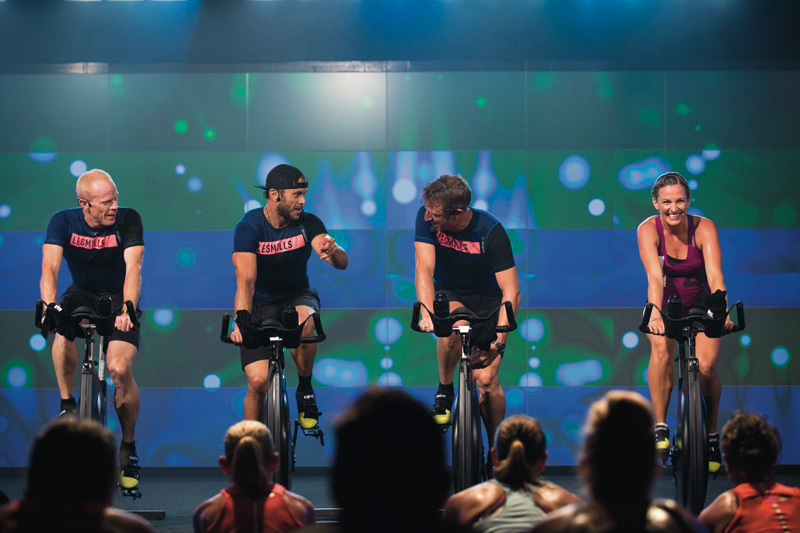 Our instructors show you how to set up a bike and will give options to match your own fitness level. Maybe start with four or five tracks and build up to a full class. Your fitness will race ahead in no time.